I bought a Stillman and Birn Gamma series sketch book. I’m in love. 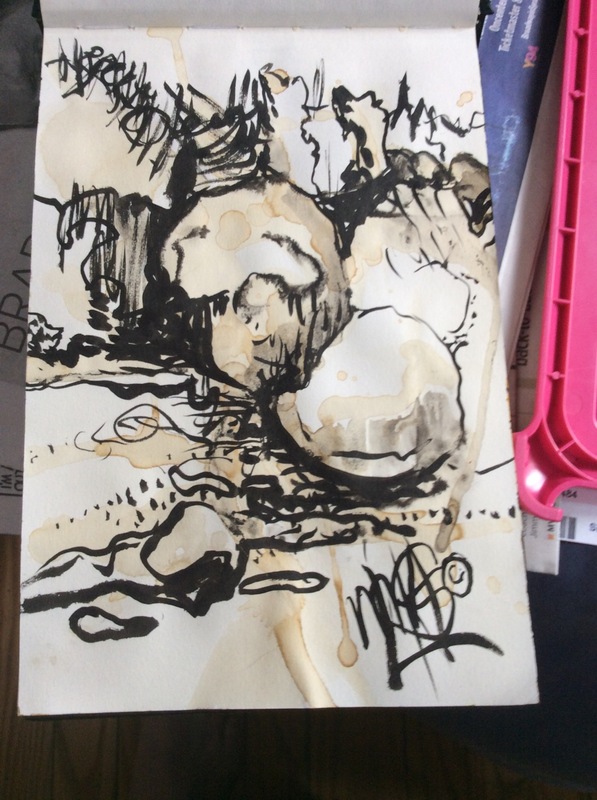 Ink and coffee imaginary rocks.